Sophisticated, warm, and chic this line offers a twist on classically elegant species, matching function with contemporary farmhouse style. 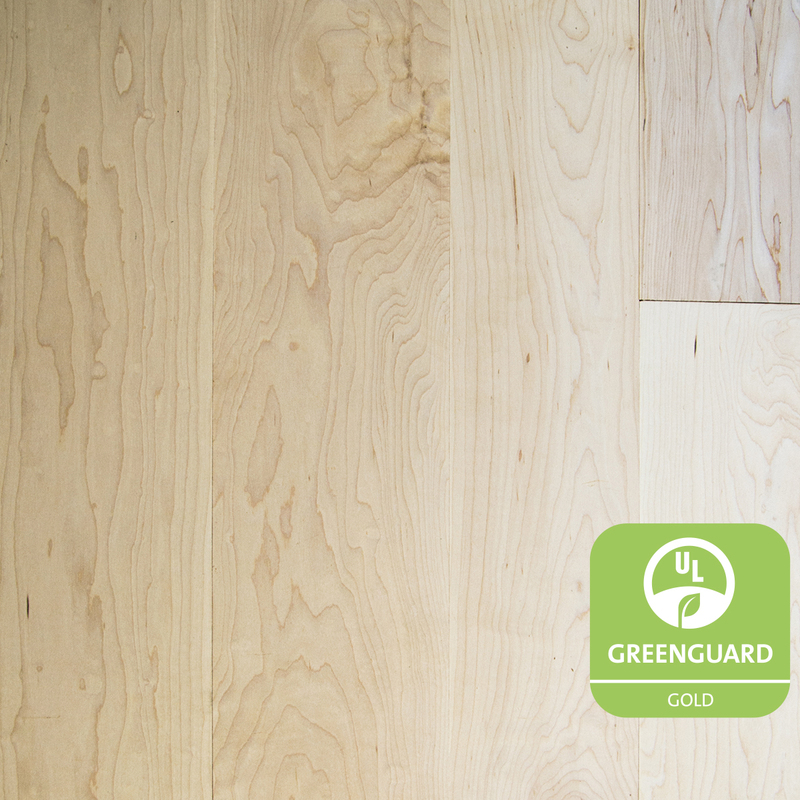 Showcasing modern flare with a more uniform appearance than its reclaimed counterpart, this high grade of Maple is sourced from forests which are carefully managed to strict Forest Stewardship Council® (FSC®) requirements. Celebrated in natural, fresh-sawn tones, expect consistent hues ranging from cream to tan, relaxed grain patterns, and as a few small knots. 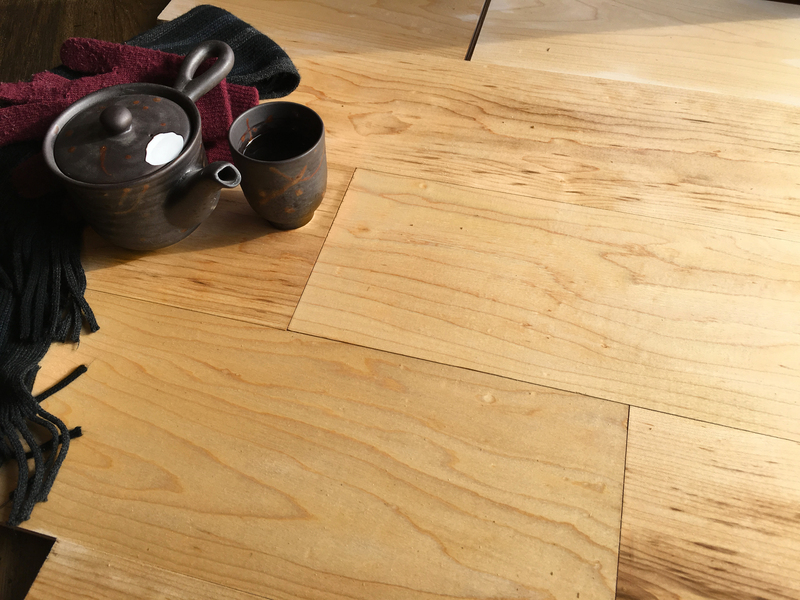 This sustainably harvested wood pairs especially well with our custom eco-friendly finishes for flooring and paneling.